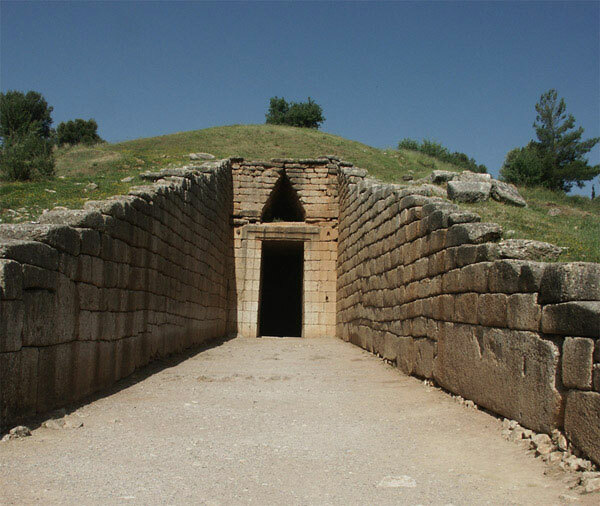 The Archaeological Museum of Mycenae, which operates since July 2003, hosts exhibitions with findings from every period in the history of Mycenae and the surrounding areas. 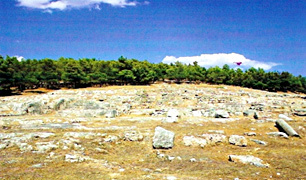 The Pyramid of Hellinikon is located in the plain of Argolid, Greece. 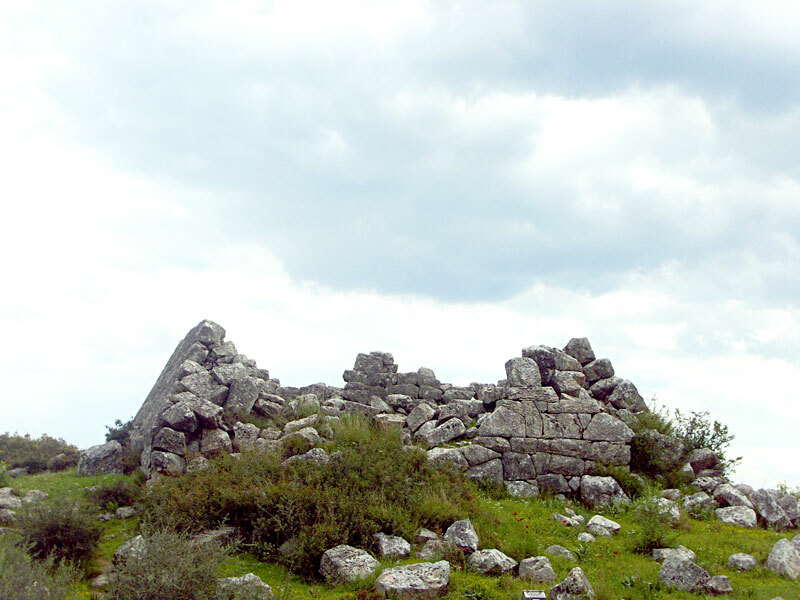 In the times of Pausanias, it was considered to be a tomb. Twentieth century researchers have suggested other possible uses. The pyramid is the oldest in the world erected at about 2720 B.C. 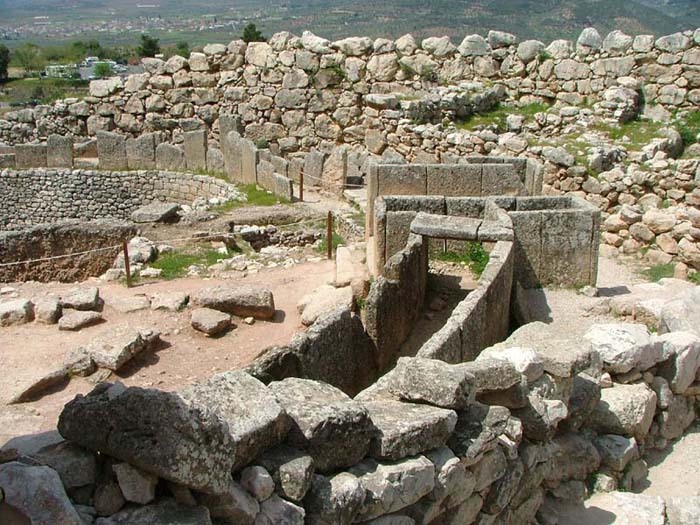 It was constantly the centre of the city (700 B.C. 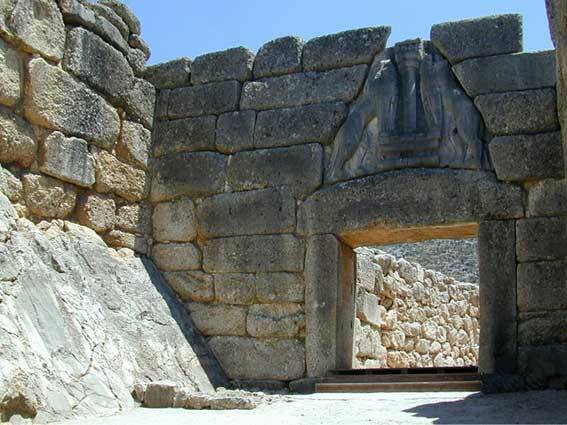 – 400 A.D.) with places of political gatherings, galleries, sanctuaries, fountains etc. 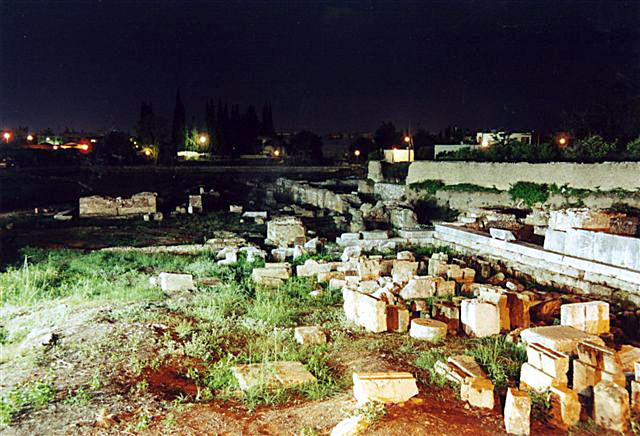 In this Agora, at the shrine of Zeus Hyetius, the kings who campaigned against Thebes took a vow to win or to die. 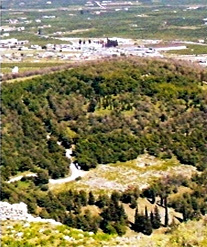 It is a hill of 75-80 m. opposite the temple of Panagia Katakekrymeni, broad and round, spreading as far as the riverbed of the river Charadros. 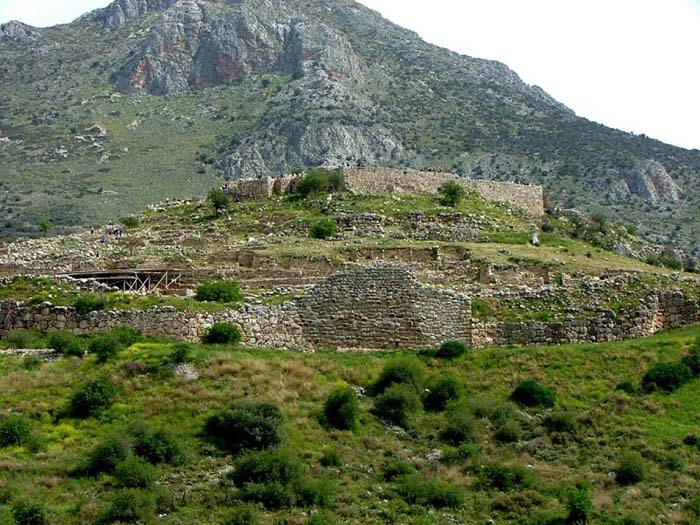 This hill formed an Acropolis, and it had towers, remainders of which are recognized to the north – east. 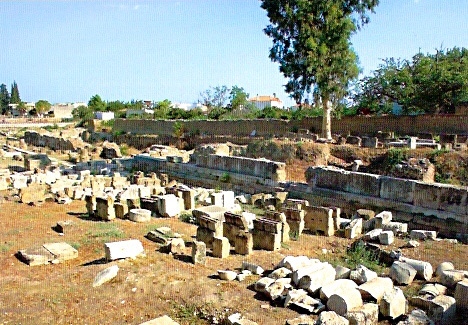 On the foothill of Larissa, 100 m. north from the theatre, there is the Nympheo of Larissa with a memorial fountain built in the middle of the second century B.C., which was the starting point of the central watering network of the city.